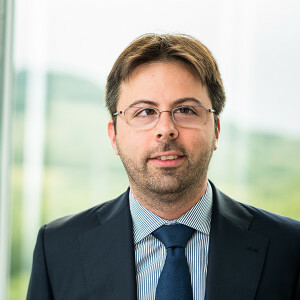 Alessandro spent the first five years of his career in audit first in Italy and then in Luxembourg, before joining an international asset management company. Since he joined Adepa group in July 2009, he has been instrumental in developing the current client base internationally as well as the service offering of Adepa Asset Management. He is today particularly closely overseeing the development of the private equity LOB as well as the operations in Milan, Italy.